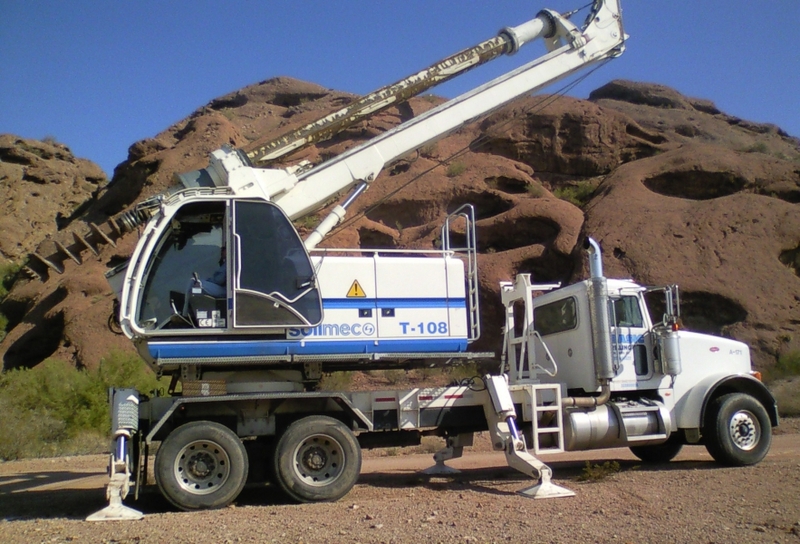 Basic Drilling Co. has been providing Arizona with a variety of construction drilling services since 1955. Most of our work revolves around environmental projects such as on-site waste water systems and storm water drywell systems. 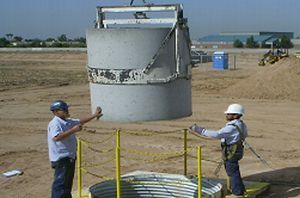 Furthermore, we drill holes for various applications, such as foundations and caissons. 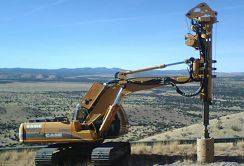 Our experienced crews and top-notch equipment are a benefit to all of our clients. Whether an individual home site or a large commercial development, we give every project the same professional service and personalized attention. To learn about the various scopes of services we provide, please click on the windows below, or learn more by clicking on About Us. Basic Drilling Co. specializes in the installation of storm water drywell systems. For more information on our drywell installation services, please Click Here. Basic Drilling Co. installs hundreds of septic systems each year throughout Arizona for residential and commercial projects. 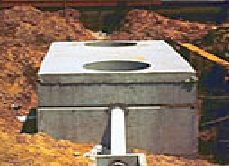 To learn more about our on-site waste water installations Click Here. Basic Drilling Co. has a wide range of drilling equipment and is readily available to drill your holes for caissons, piers, and foundations. For more information about our capabilities, please Click Here.